IISD Reporting Services (IISD RS) has produced a Summary Report from the meeting. 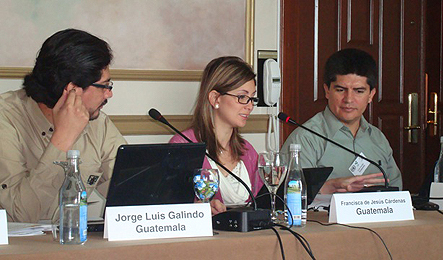 To download our report click below in the HTML or PDF icons. 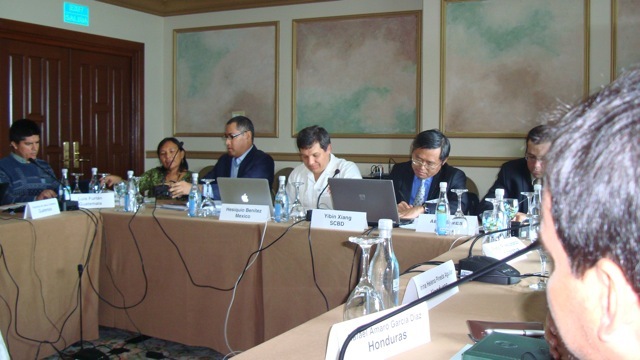 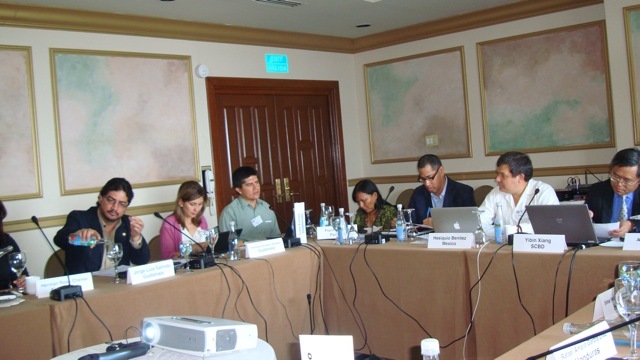 The Secretariat of the Convention on Biological Diversity (CBD) held a Regional Workshop on Biodiversity and Finance in Support of the Nagoya Outcomes for Central America in Panama City, Panama on Wednesday, 4 May. 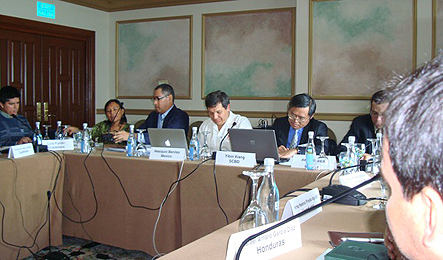 Organized by the Global Environment Facility’s (GEF) Country Support Programme in collaboration with the CBD Secretariat, it is part of a series of regional workshops on biodiversity and finance convened as follow-up to the Tenth Session of the CBD’s governing body, the Conference of Parties (COP), held October 2010 in Nagoya, Japan. 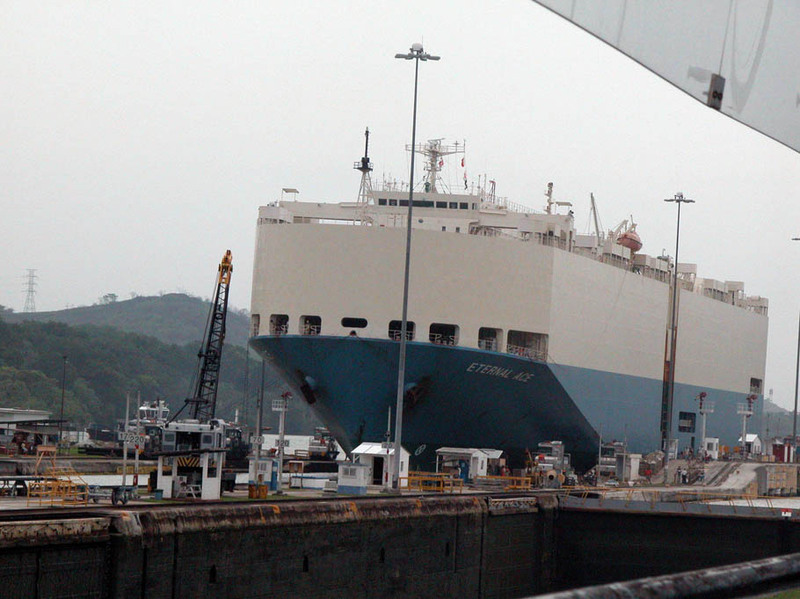 A view of the Panama Canal. 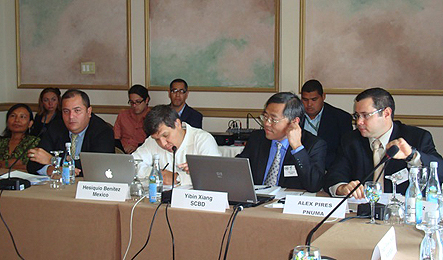 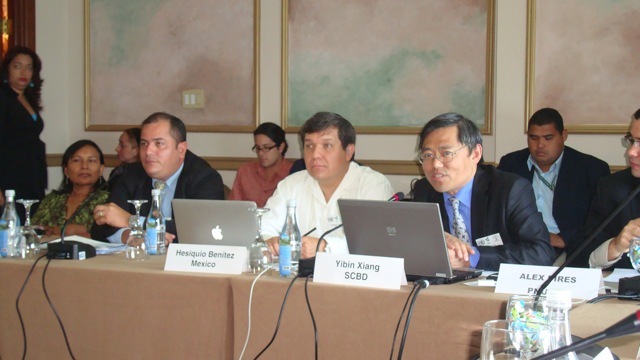 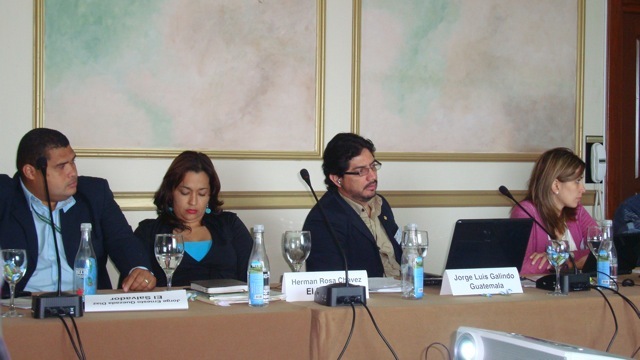 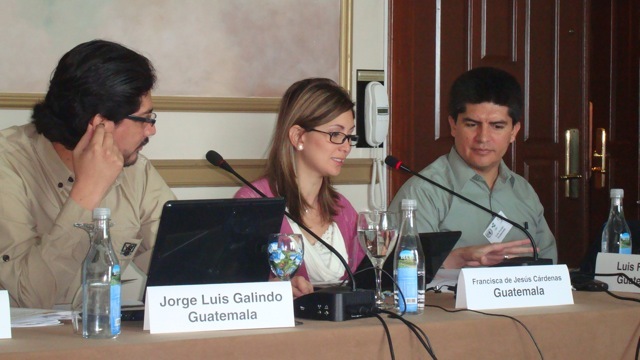 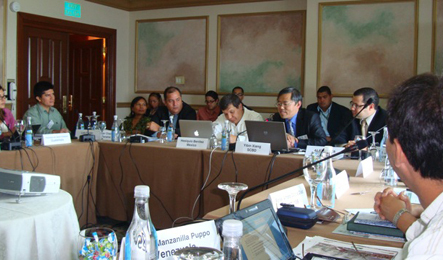 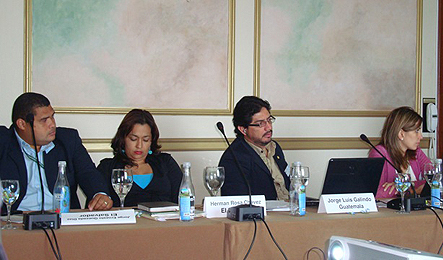 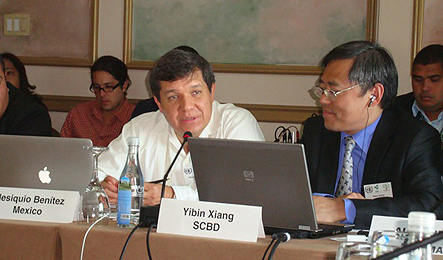 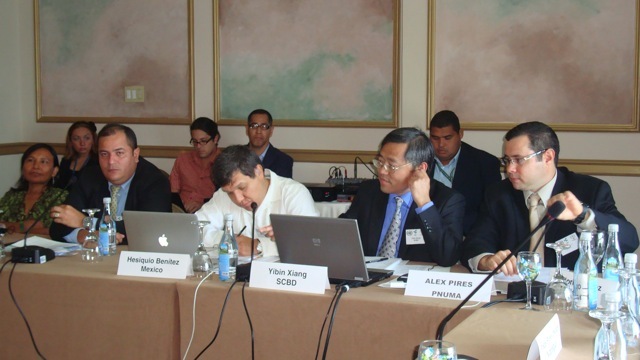 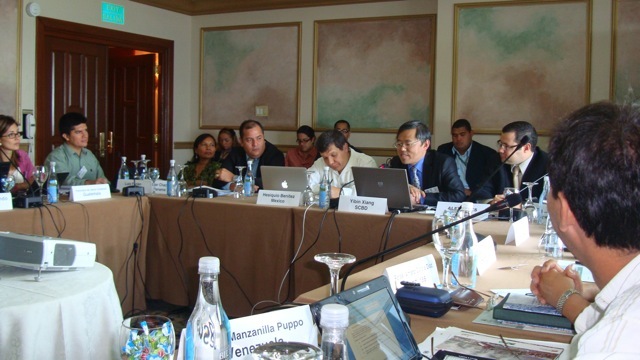 L-R: Edgar Chacón, Panama; Hesiquio Benítez, Mexico, facilitator; Yibin Xiang, CBD Secretariat; and Alex Pires, UNEP, opening the workshop. 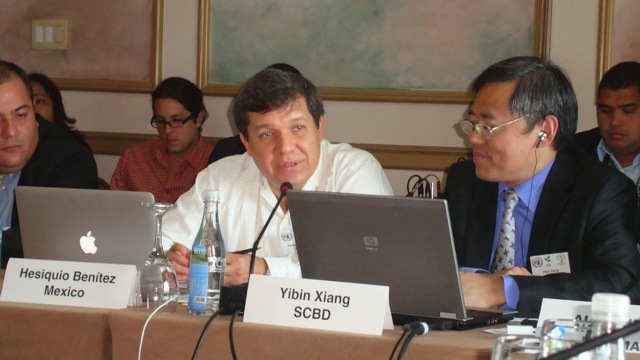 Yibin Xiang, CBD Secretariat, welcoming participants. 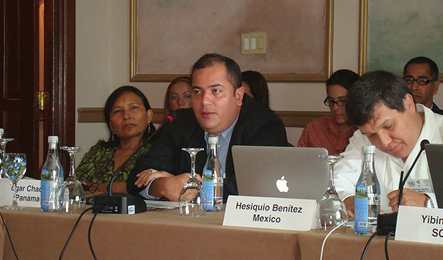 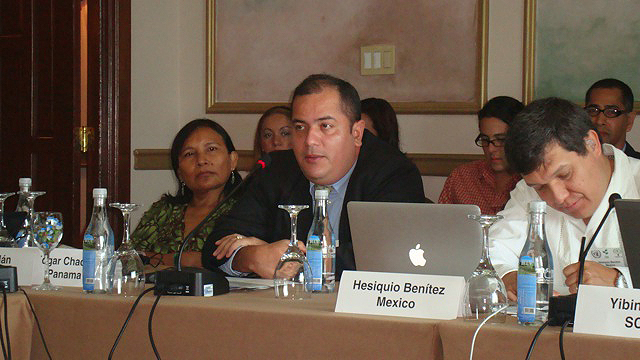 Hesiquio Benítez, Mexico, facilitator, invited participants to exchange views and national experiences. 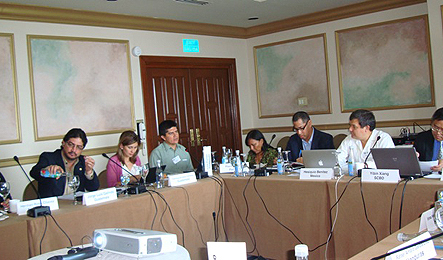 Edgar Chacón, Panama, welcoming participants. 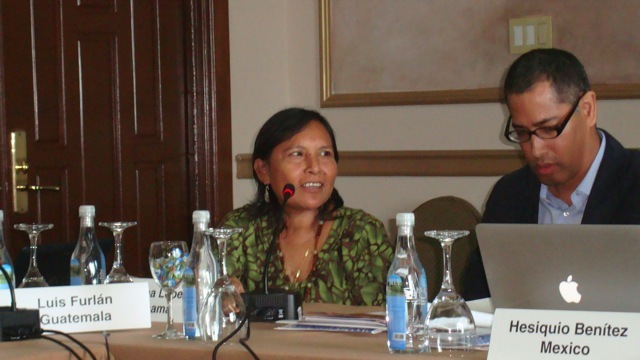 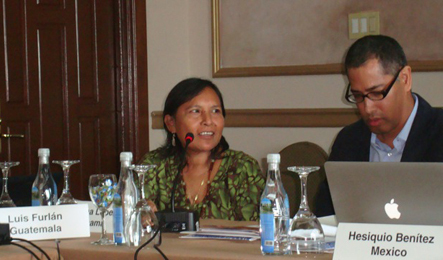 An indigenous peoples NGO representative suggested that indigenous peoples should be involved in the national implementation of the Strategic Plan 2011-2020.